Here’s how to draw the king of the sea, the great white shark. Learn how to draw a sloth, one of the most interesting creatures on earth, in this step by step drawing tutorial. In this lesson, we take a look at drawing a tiger walking towards the viewer. This isn’t a little cute kitty. 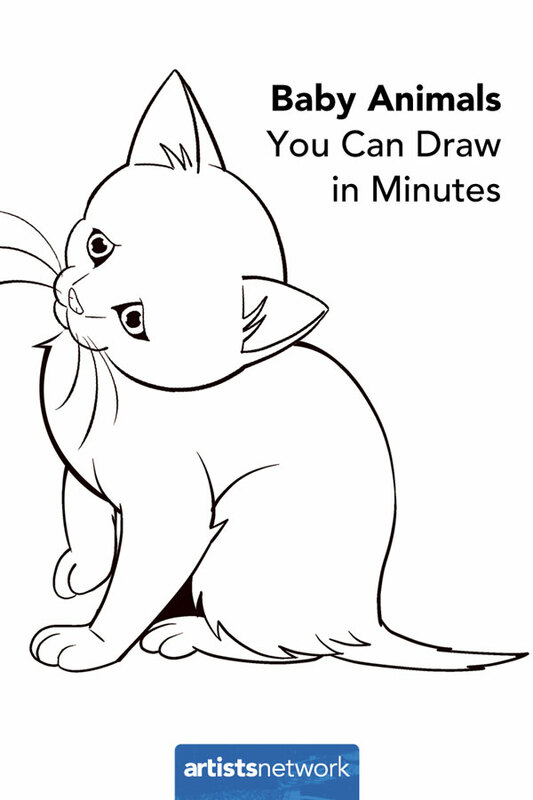 Here’s how to draw a full grown alley cat. Drawing a giraffe doesn’t have to be a “tall order”. 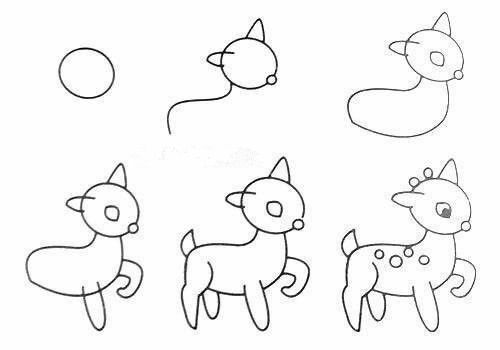 This tutorial shows you how easy it is to draw a giraffe. Ribbit! Here’s how to draw a frog, step by step. Better hop on this one. Only a few simple shapes are used to draw a dolphin in this lesson. See how easy it is to draw a realistic dolphin. Learn how to draw a realistic gorilla in this step by step drawing lesson. Okay, so a T-Rex is not an animal that still exists. But we can speculate – right? Here’s how we think we would draw one. Drawing a horse is fairly easy, when the process is broken down into easy steps. This tutorial shows you how to draw a horse using a simple, step by step approach. 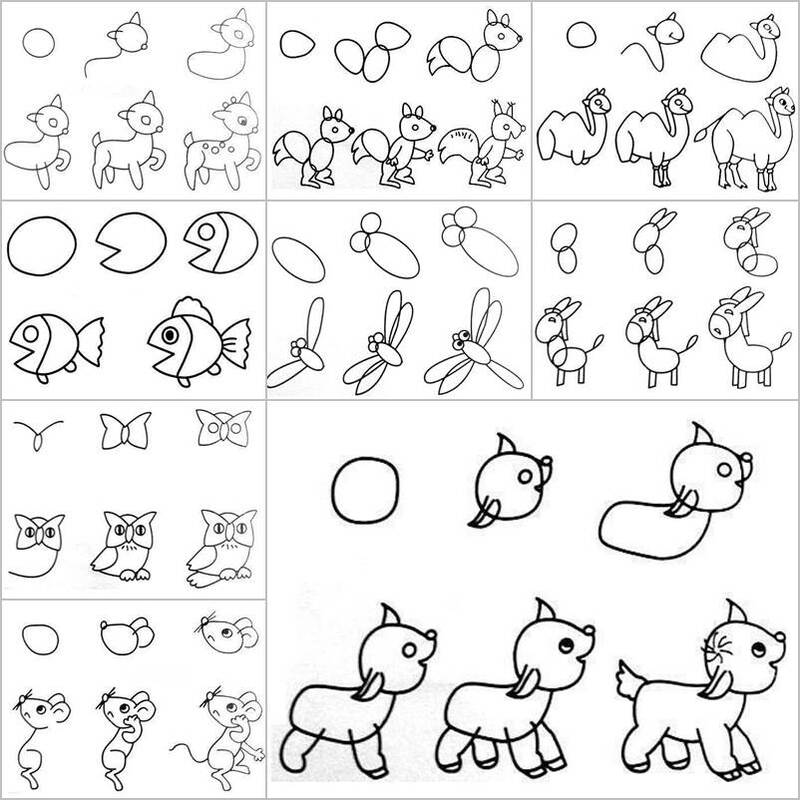 Below you’ll find a collection of step by step tutorials on drawing animals. 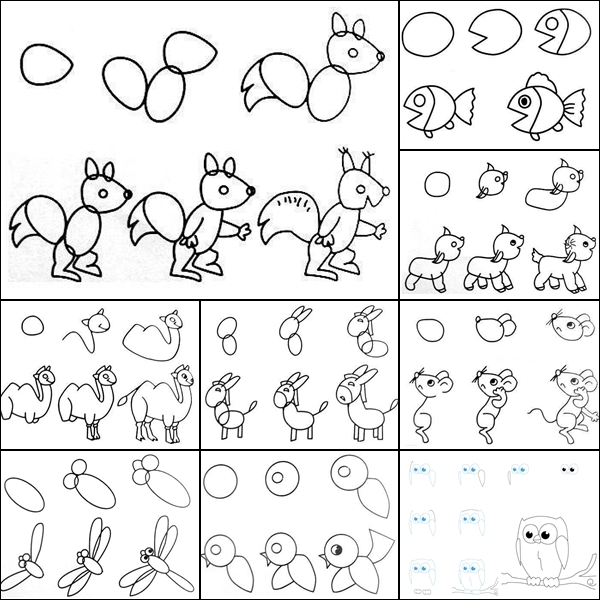 Each tutorial is designed to help you learn how to draw animals through a series of “sketchbook challenges”. Each tutorial breaks the process down into easy to follow steps. Drawing is about finding and understanding the basic shapes that make up objects – then constructing those shapes to make complex imagery. This collection of “sketchbook challenges” simplifies the process and helps the artist see and recognize shapes so that over time they can draw anything. This drawing tutorial illustrates how to draw a male lion standing with a forward facing view. Awww, look how cute that bunny is. 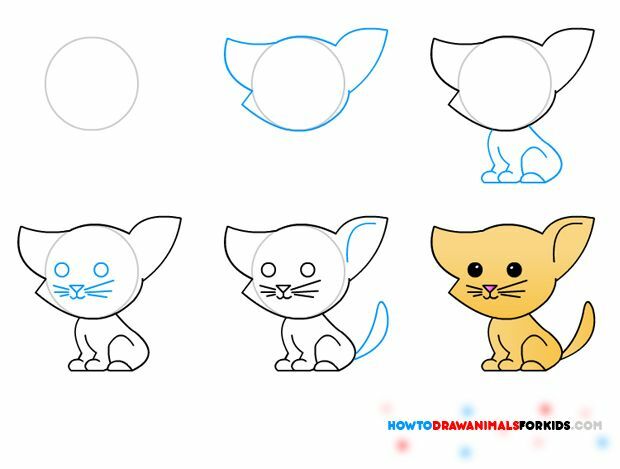 Learn how to draw it in this tutorial. Be sure to draw this one from a distance. Here’s how to draw an alligator. While not technically a real animal, a dragon is still pretty fun to draw. 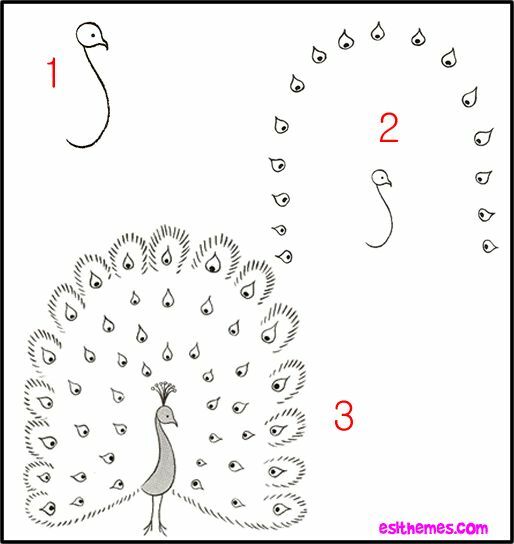 Here’s how to draw one. In this tutorial, we take a look at how to draw a realistic cobra. Don’t draw this one from observation! Here’s a how to draw a black widow spider. 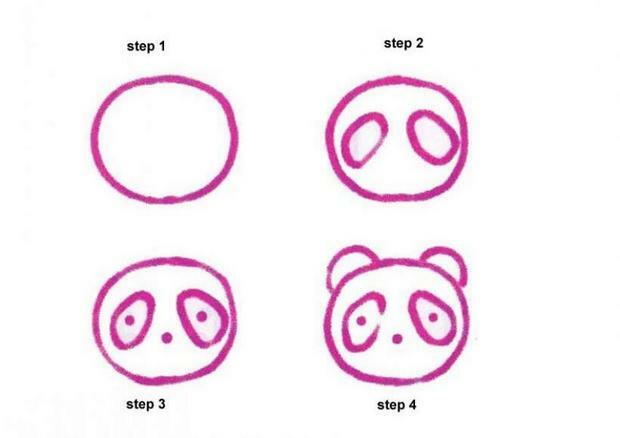 In this tutorial, we take a look at drawing a realistic Panda. Holy Cow, it’s easy to draw one! 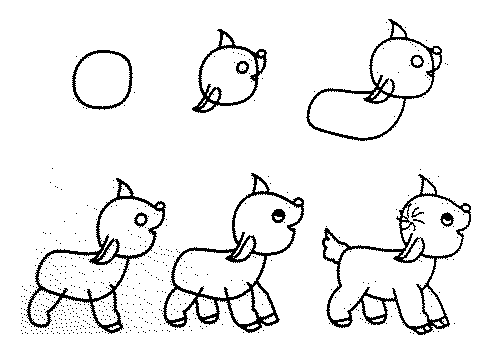 This tutorial explains how to draw a cow step by step. Ladybugs are easy to draw with simple shapes. This step by step tutorial will show you how to draw a realistic ladybug using “easy to draw” shapes. This tutorial will show how to draw a large dog with simple shapes. Learn how to draw a seahorse with simple shapes in this easy step by step tutorial. This tutorial looks at drawing a penguin step by step. Simple shapes are layered to build up the overall shape of the penguin. In this tutorial we take a look at drawing a realistic mouse, step by step. Learn how to draw a realistic bird in this step by step tutorial. Learn how to draw the elusive and beautiful polar bear in this tutorial. A complex subject matter for sure, but easy to draw with simple shapes. Here’s a how to draw a butterfly. Receive new tutorials and specials as they are published right to your email box. In this drawing lesson, we’ll take a look at drawing a realistic bee. Learn how to draw a rhinoceros in this step by step drawing lesson that uses basic shapes. 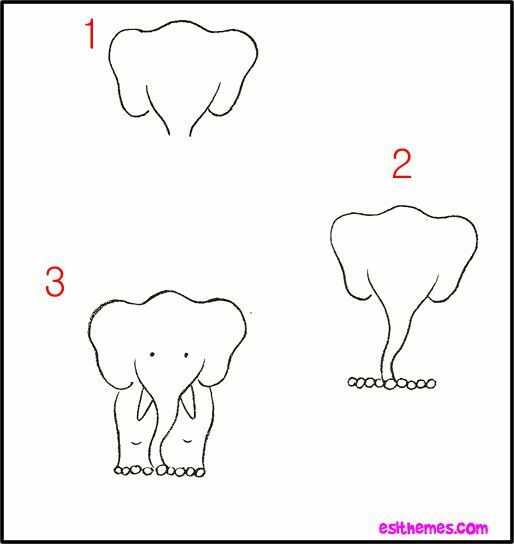 An elephant may be a huge animal, but it’s pretty easy to draw one. In this tutorial, we look at drawing one of the most interesting creatures in the sea, the squid.